Large-scale productions and leading acts head to BREC – Australia’s best performing art centre. 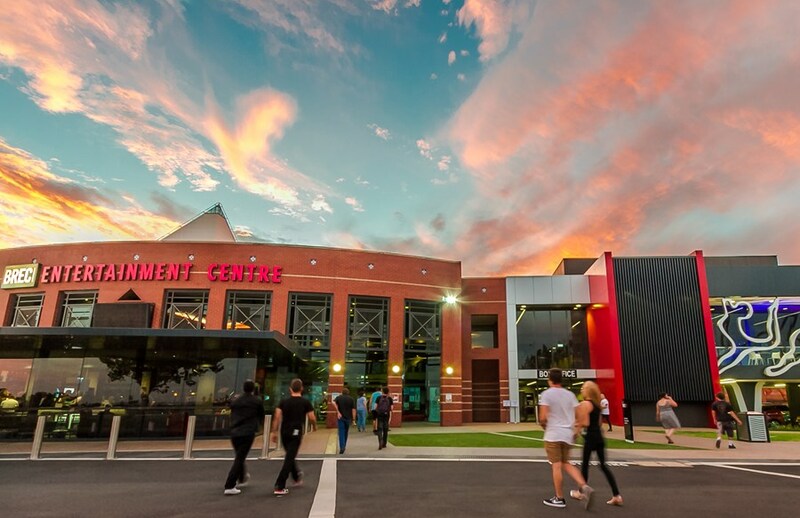 With a stunning waterfront location, BREC is located in the heart of Bunbury and offers a jam-packed program of live entertainment, music, theatre, ballet, and much more. Check out a show at Australia’s Number 1 performing art and event centre. In addition to visiting BREC, we urge you to experience music and entertainment in unique locations through the BunGeo. Experience a concert under the stars on a beach, in an old quarry, or on top of the Darling Scarp overlooking the coastal plain. Go where the locals go, and see live music at a local pub or bar. The Prince Hotel in Bunbury is a band institution, offering live music every Wednesday and Sunday night for more than 25 years. Before the concert, sit back and enjoy one of the Prince of Wales head chef’s speciality seafood delights or a locally sourced beef steak in the timeless setting of the bistro. From an unused warehouse to a little old church in the middle of nowhere, to an inner CBD rooftop. Sick of mainstream concerts? 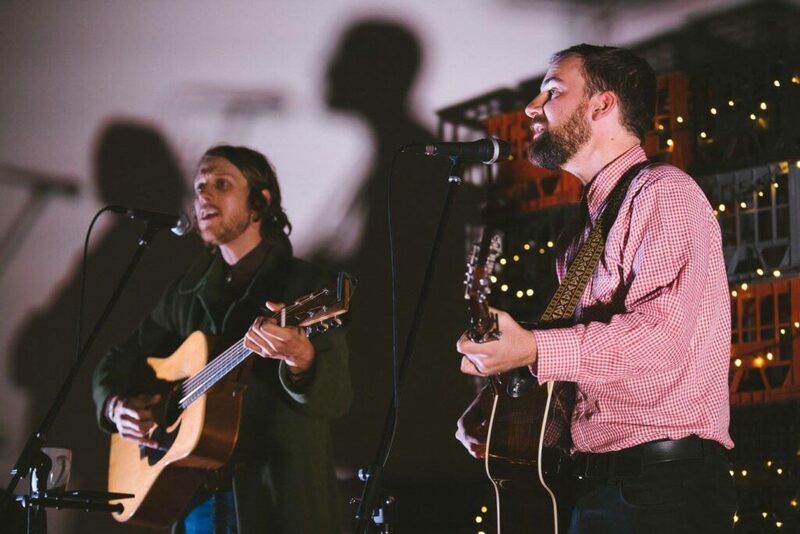 Let us introduce you to Always Good Nights – the host of incredible live gigs across Bunbury Geographe in unique and alternative venues. From an unused warehouse to a little old church in the middle of nowhere, to an inner CBD rooftop, Good Nights is all about people coming together to listen to fab music in a casual, relaxed atmosphere.